The word “instant” has always been associated with something rather poor in taste and bad for health, but now it doesn’t have to be. 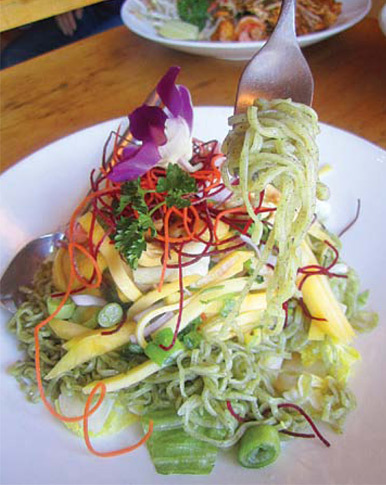 GreeNoodle™ while being quick and easy to prepare is a natural, healthy and delicious alternative to conventional instant noodles. 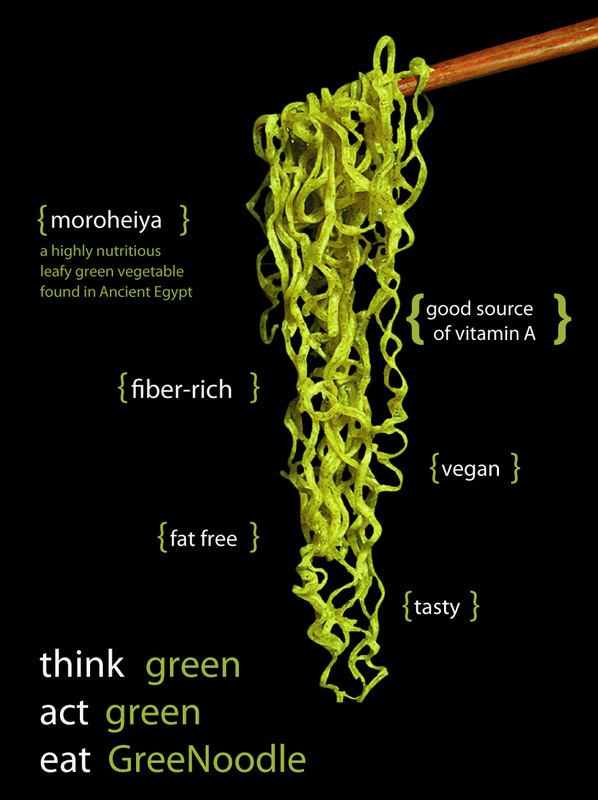 What makes GreeNoodle® so special? 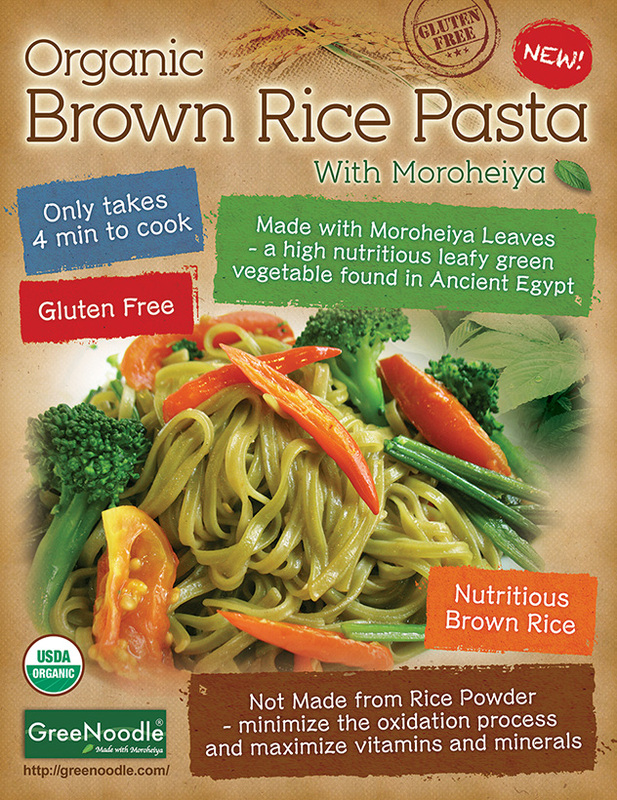 Made with unbleached and unprocessed wheat flour and organically grown Morohieya – an exceptionally nutritious vegetable that contains more minerals, vitamins and dietary fibers than spinach, broccoli, or carrot. One serving of noodles contains 32% of Daily Values of dietary fibers, 20% of vitamin A and more! Steamed and air dried instead of being pre-fried and has no added preservatives, food colorings or MSG. Just boil in hot water for 2~3 min and they’re ready to enjoy!